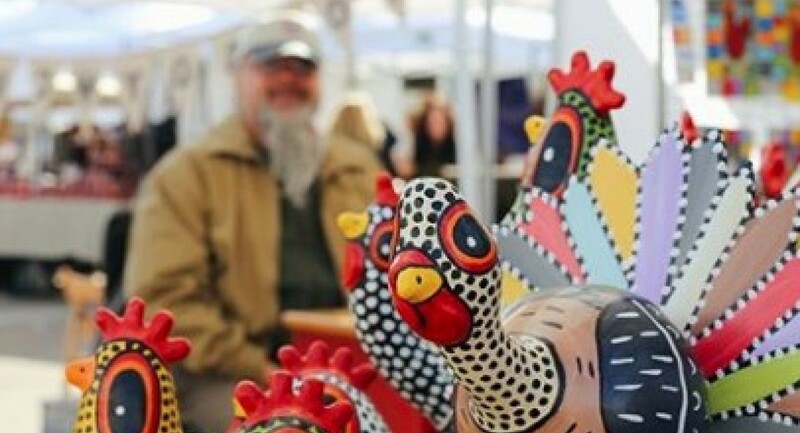 A day-long fair featuring a range of handcrafted gifts by local and national artists and artisans. To book a table in the craft fair please email Mary O'Dea at mary@siriusartscentre.ie or phone 021 4813790. Early booking advised as space is limited.